The online learning community for students of VCE Physics. How can thermal effects be explained? What is matter and how is it formed? How do electric circuits work? How can motion be described and explained? How can AC electricity charge a DC device? How do heavy things fly? How can human vision be enhanced? How do instruments make music? How do things move without contact? How are fields used to move electrical energy? How fast can things go? How are light and matter similar? How can waves explain the behaviour of light? Students starting Physics are encouraged to complete the diagnostic test below. There are 30 questions on a variety of concepts that students having completed Yr 10 would be expected to understand. 1. Which of the following best describes the differences between a loud shout and a quiet whisper? Both sound waves will travel at the same speed. The louder shout will travel faster. The quieter whisper will travel faster. 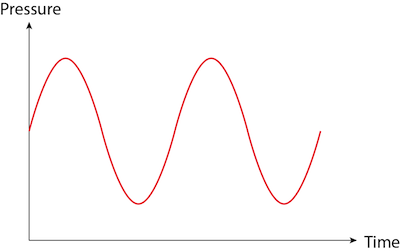 The speed of the waves will vary as the pitch of the sound changes. 2. A gas tank contains 1000 litres of BBQ gas under pressure (100 units). An empty 10 litre gas bottle is connected to the tank (without any pressure regulator) and allowed to fill. What is the pressure inside the smaller gas bottle once it has been filled? 3. 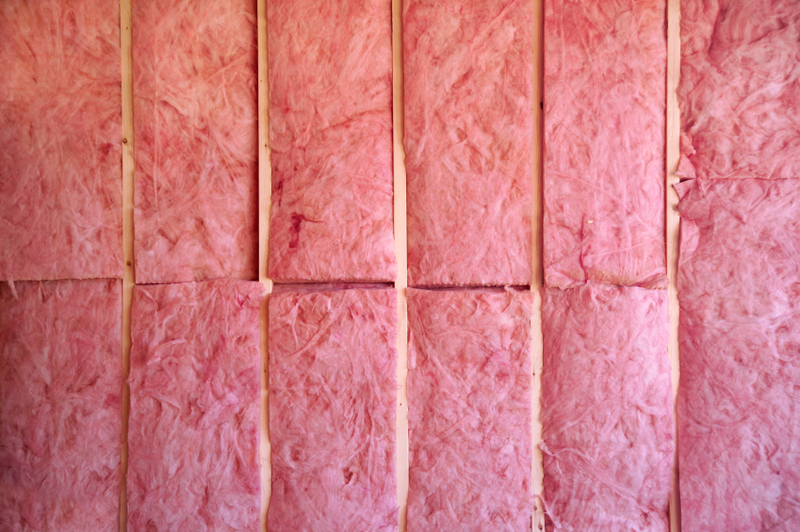 What property makes fibreglass a good material for heat insulation? 5. 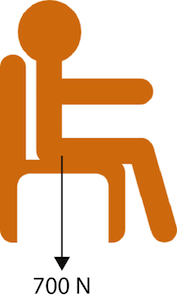 A person sitting stationary on a chair has a mass of 70 kg and weight force of 700 N acting on them from gravity. What is the force that the chair exerts on them? 6. Astronauts in the space station "float" around inside. there is no gravity in space. there is no gravity at the height of orbit. they are continuously falling toward the Earth. they are travelling to fast for gravity to have an effect. 7. 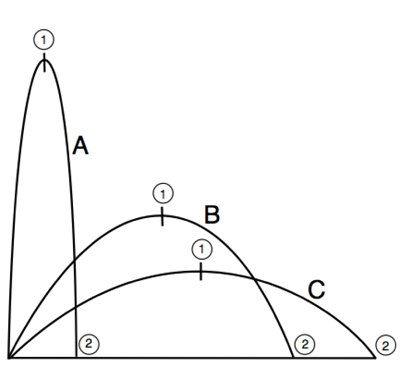 Which of the following diagrams correctly shows the path taken by a fall rolled of the edge of a cliff? 8. 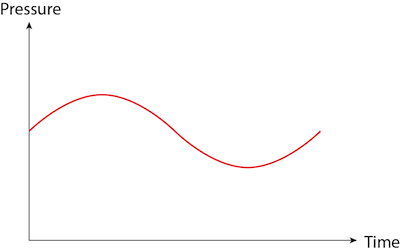 A roller coaster is turning through a circular loop. 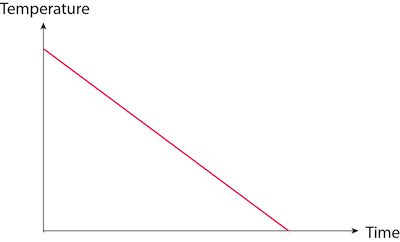 In which direction is the net force acting on the car at the top of the loop? 9. A ball is thrown up into the air. 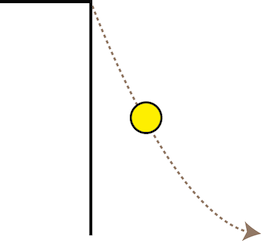 Which of the following best describes the direction of the overall force on the ball at the highest point of the motion? 10. A ball is thrown up into the air. 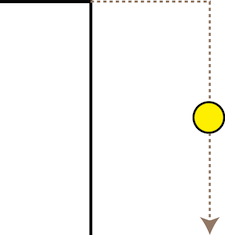 Which of the follow best describes the direction overall force on the ball half way to the top of the motion? 11. A small car collides head on with a large truck, both travelling at the same speed. 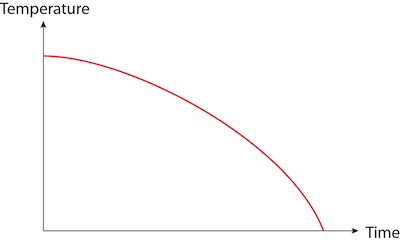 Which vehicle experiences the greatest force from the impact? Both vehicles experience the same force. the mass of the Earth. the rotation of the Earth on its axis. the revolution of the Earth around the Sun. the weight of the atmosphere pushing down. When you see a pencil in your classroom, in which of the following ways is light involved? Light sent out from your eyes hits the pencil and bounces back into your eyes. Light is "made" in the pencil and this light is sent out by the pencil and some of it reaches your eyes. Some of the sunlight which enters the room bounces off (is reflected by) the pencil and reaches your eyes. Light sent out by your eyes is intercepted and absorbed by the pencil. 14. 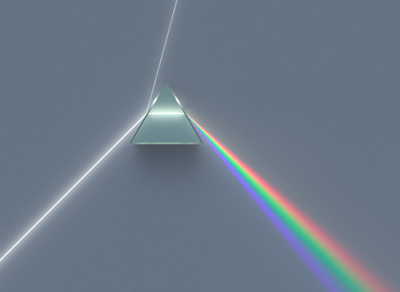 Different wavelengths of light are seen as different colours. White light can be dispersed by glass to show the colour spectrum. The glass absorbs the white wavelengths of light leaving the other colours remaining. The different colours of light travel at different speeds through the glass and are bent by differing amounts. The glass contains other colours of light that are added to the white. The glass speeds up some colours of light more than others. 15. Why do the leaves on a plant appear green to our eyes? The leaves make green light. The leaves absorb green light. The leaves absorb all of the colours of light except for green. 16. 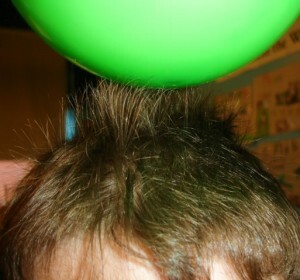 Rubbing a balloon on hair can cause a build-up of static electricity and an electric field. Hairs stand on end in line with the electric field. the separation of positive and negative charges on the different materials. 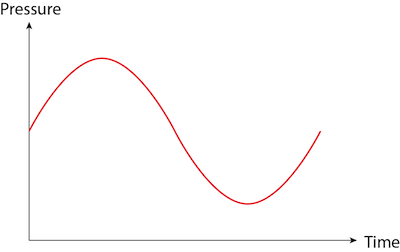 the attraction of positive and negative charges on the different materials. 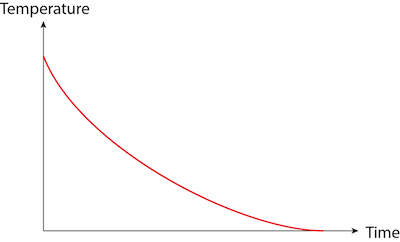 the loss of electrons to the surrounding air. 17. Which of the following statements best describes the conduction of electricity through a metallic solid? Electrons are free to move slowly around. Protons are free to move slowly around. 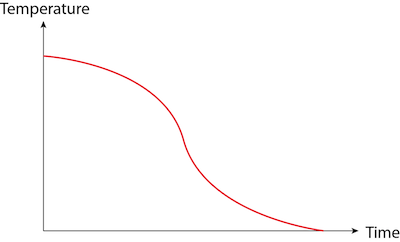 Atoms are free to move slowly around. Ions are free to move slowly around. 18. 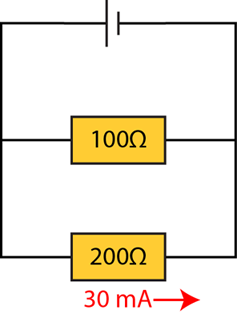 Four identical light globes are connected to a battery, as shown in the circuit below. Which of the globes will be brightest? All are the same brightness. 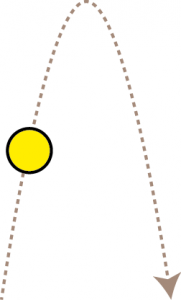 Three projectiles, A, B, and C, are fired from the same machine on the moon (where there is no air resistance) with the same initial speed. 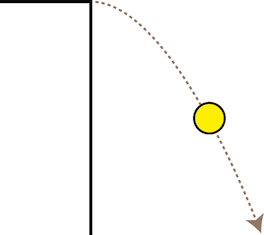 Their paths are labelled A, B, and C.
At the three points marked 2 (as the projectile is about to hit the ground) which projectile will be travelling fastest? A or B or C, or will all be equally fast? All be equal in speed. 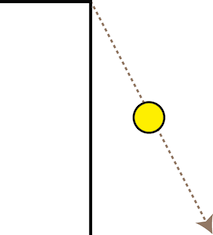 At the three points marked 1 (the top of the flight), which projectile will be travelling the fastest? 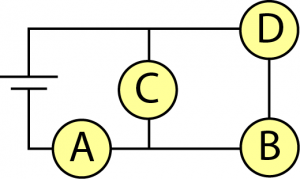 A or B or C, or will all be equal in speed? All are travelling at the same speed. 21. 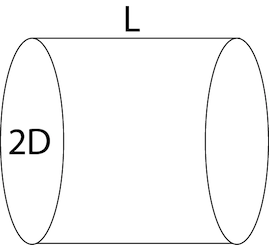 Some electrical conductors have been made from the same material, but varying the length (L) and diameter (D). Which of the designs would given the best conduction of electric current? 22. Two resistors are placed in parallel and connected to battery. 30mA of current is measured in the 200 ohm resistor. What is the current in the 100 ohm resistor? 23. 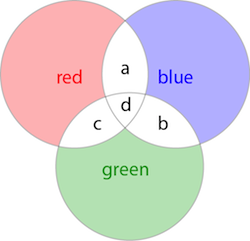 A red, blue and green light are shone so that their colours overlap and add together. Which of the following positions would be yellow in colour? 24. 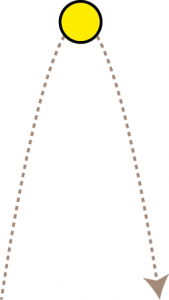 Parallel rays of light are brought to a focus by a glass converging lens at a distance L from the lens. The lens is now immersed in water. The rays still come to a focus, at a new focal distance D from the lens. The new focal distance D will be less than L.
The new focal distance D will be greater than L.
The new focal distance D will be equal to L.
The focal distance can't be found in water. Which of the following is an example of heat transfer by conduction? An electric stove heating an iron pan. A wood stove heating nearby objects through electromagnetic waves. An electric heater heating air, which rises and is replaced with cooler air. 26. A cup of hot tea is left to cool on a kitchen bench. Which graph best shows the temperature of the tea over time? 27. 100 ml of cold water (at 20°) is mixed into 500 ml of hot water at 80° (in an insulated container, so that no heat is lost to the surroundings). What is the final temperature of the 600 ml of water? 28. When a student listens to music, sound waves propagate from the speaker to her ear. Which of the following is a physical description of this process? Particles produced at the speaker move to the student’s ear. Energy is transported from the speaker to the student’s ear. Material is transferred from the speaker to the student’s ear. Clusters of air molecules are sent from the speaker to the student’s ear. 29. 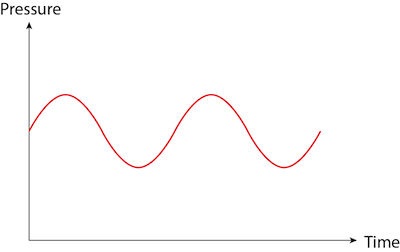 The diagram below shows a visual representation of the pressure variations over time as a sound wave passes by a point. Which of the following best shows a wave that is louder but the same pitch? 30. 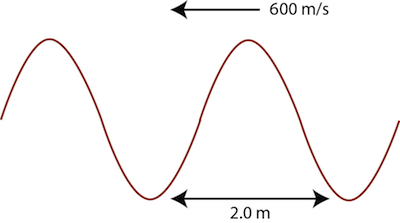 A sound wave with a length of 2.0 m is traveling through a material at a speed of 600 m/s. How many waves pass through every second? This entry was posted in Assessment tasks, Quiz, Unit 1, Unit 1 quiz, Unit 2 and tagged Quiz. Bookmark the permalink. Veritasium – Can Humans Sense Magnetic Fields?